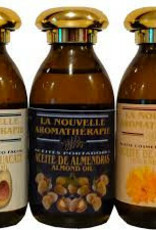 Almond oil is a nourishing, skin- protective oil that is ideal for a body massage. 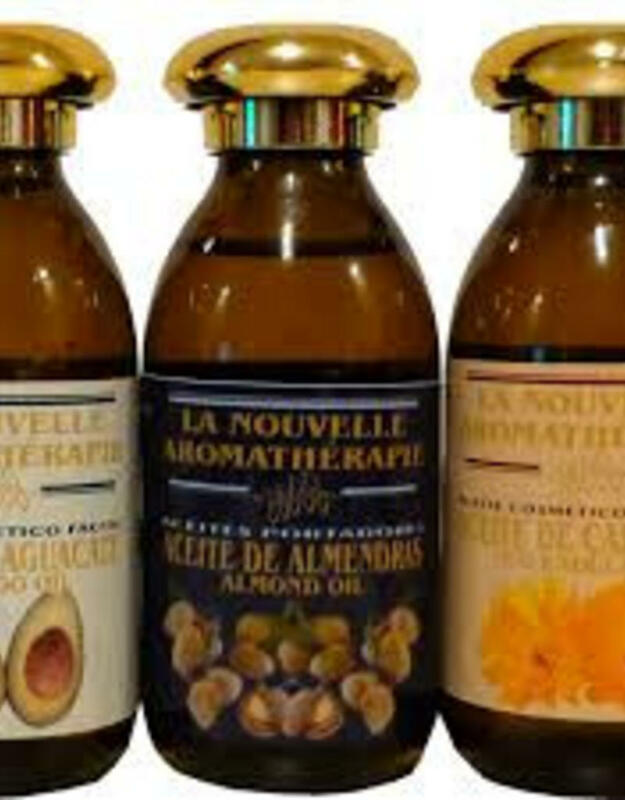 It's a relaxing, fatty oil packed with vitamins B1, B2, B6 and a small amount of vitamin C. Almond oil is due to the mild action suitable for all skin types. The oil will make a dry paved and rough skin smooth. Because of the itch relieving effect the oil is extending the application of rashes in babies with eczema and psoriasis. Almond oil is beneficial for the nails. This oil has a year shelf life. During irregular use the oil is best stored in the refrigerator. INCI Lijst: 100% almond oil cold pressed.